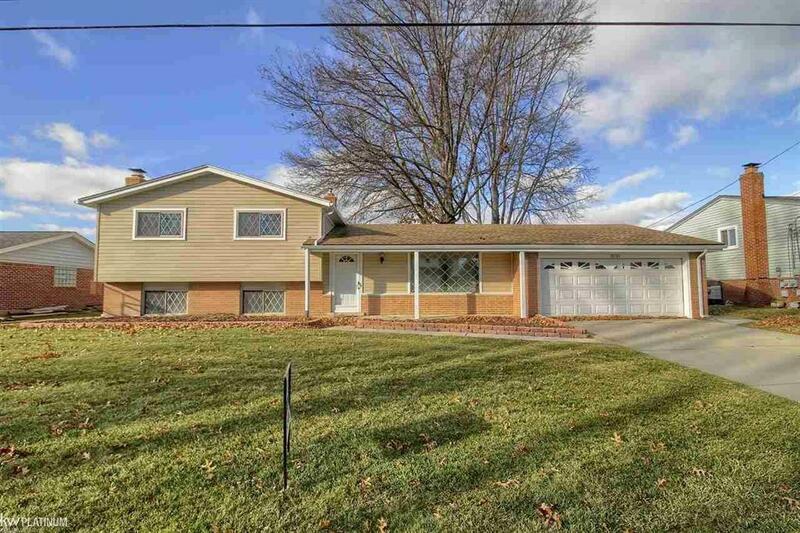 Beautiful move in ready canal home in Harrison Twp! 3 minute boat ride to open water and no flood insurance needed. Enjoy water living in this 3 bedroom 1.5 bath home located on one of the best canals in Harrison Twp. Beautifully updated kitchen with granite countertops and stainless steel appliances. Updated bathrooms with ceramic floors and granite counters. All new flooring throughout entire home. Newer furnace, newer HWT, maintenance free exterior. Part of the Pointe Rosa home owners assn which covers seaweed control in the canal. Nothing left to do in this home except unpack, kick back, and enjoy the boaters life.